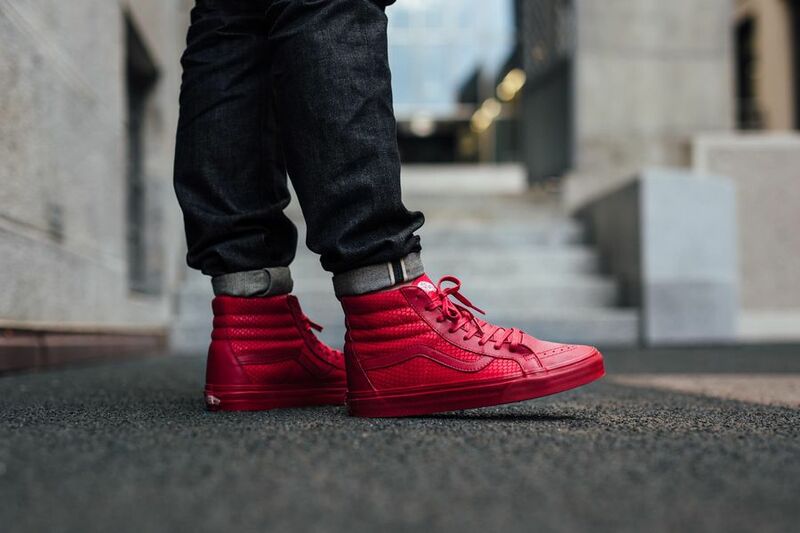 Vans is catching onto the wave with an all Red SK8 Hi dubbed “Chili Pepper” for the Winter season. 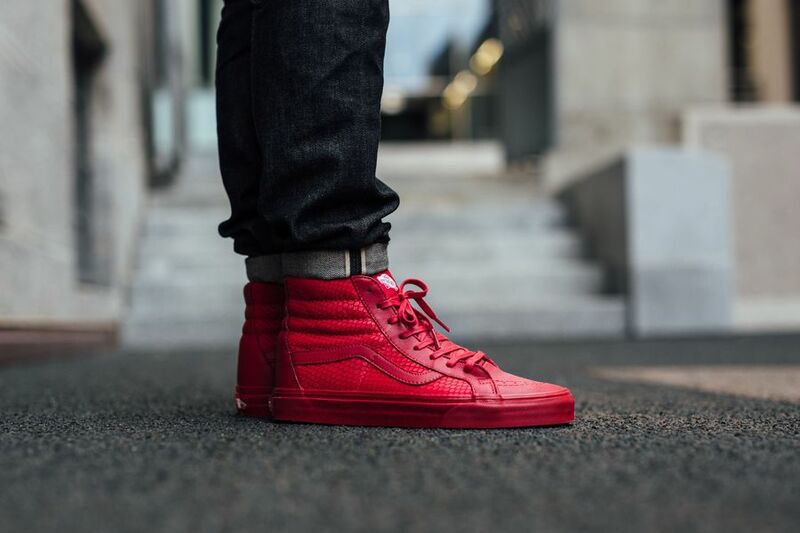 The skate shoe company adds a lux take to their classic SK8 Hi silhouette, by giving it a faux reptile pattern throughout. 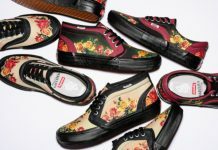 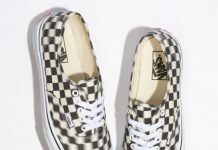 Tones of chili pepper bless the uppers on the classic Vans model, giving you their version of Red October. 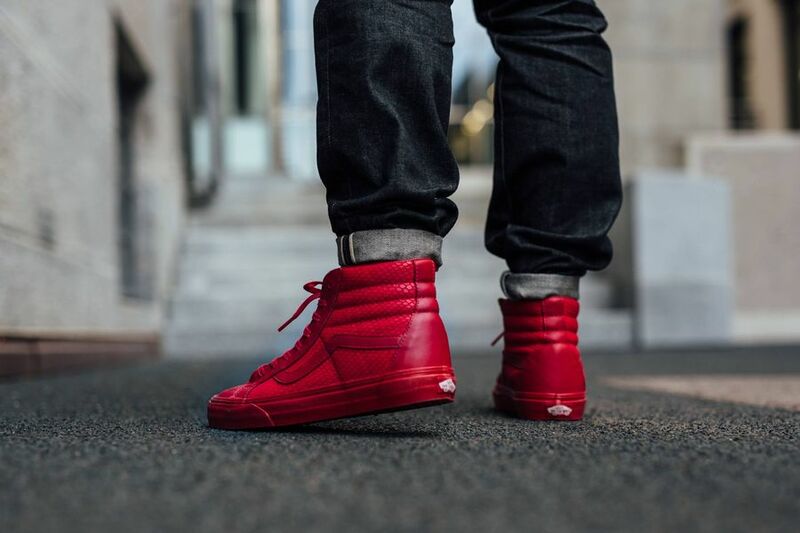 For those into the All Red Everything theme, you can grab a pair now at vans stockists across the globe like titolo.